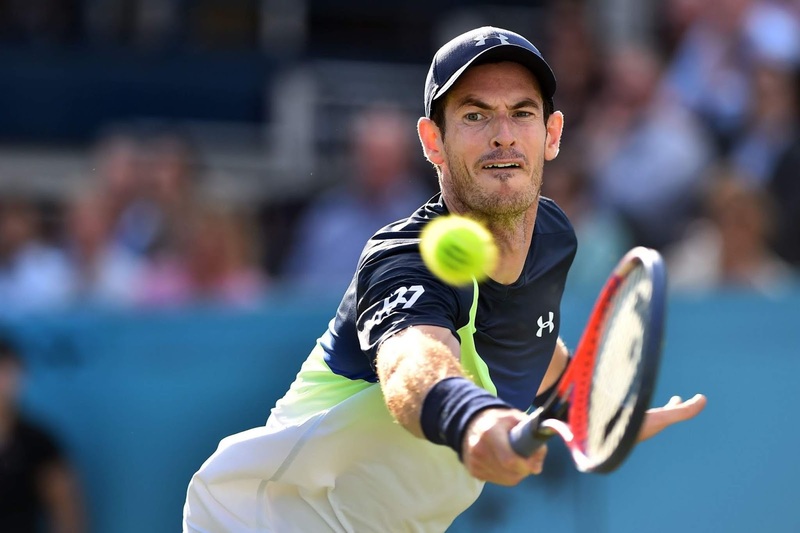 Andy Murray will compete in Eastbourne next week at the Nature Valley International as he steps up his comeback from injury. The former British No 1 returned to action at Queen’s Club last week after almost 12 months out of the game due to a long-standing hip injury. Despite losing narrowly to Nick Kyrgios in the first round, the 31-year-old, who underwent hip surgery in January, put in an encouraging performance and now stands to compete in Eastbourne having asked for a wild card. The Scot said: "I'm looking forward to getting some more time on the grass courts at Eastbourne this week. "I played Davis Cup there in 2006 and I know the courts and facilities there are excellent. It was good to get back to competition at Queen's this week, and I'm hoping to build on that next week at Devonshire Park." Murray, currently ranked 156, has not played a tournament in the week before Wimbledon since 2006, when the event was held in Nottingham. 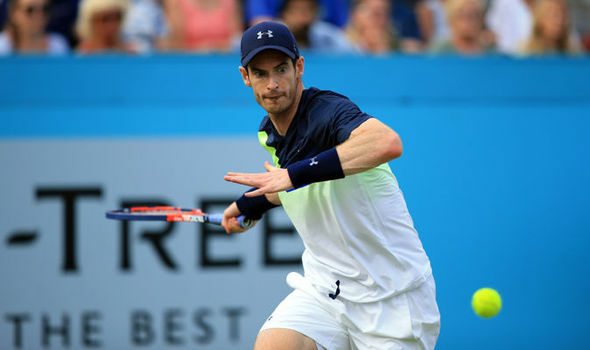 With the field weaker at Eastbourne than Queen's, Murray will be targeting the first victory of his comeback. Argentina's Diego Schwartzman is the top-ranked entrant with Kyle Edmund set to be seeded second. The two-time champion was initially fearful following the defeat by Kyrgios that best-of-five-sets tennis could hinder his comeback at this early stage. But news of his involvement in Eastbourne will boost hopes that Murray will compete at Wimbledon.